朱咸军, 周献中, 王友发,王志鹏. 面向新型决策系统的人件模型研究，中国科技论坛,2016, 2016(6):121-127. (CSSCI). He. 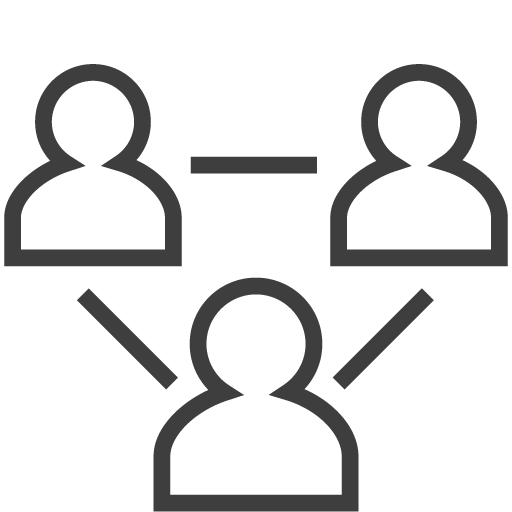 Group role assignment based on multiple criteria in collaboration systems. Cybernetics. IEEE, 2016:310-315. Kowloon, China, 2015.10.9-2015.10.12. System.Proceedings of the 2015 Chinese Intelligent Automation Conference. Springer Berlin Heidelberg, 2015:195-203. Fuzhou, China, 2015.5.8-2015.5.10. Applications. Springer International Publishing, 2016:201-217.Beijing, China, 2016.7. Jie Yang, Xianzhong Zhou, Jiacun Wang, Xianjun Zhu. Networking, Sensing and Control. IEEE, 2017:649-654.